Are you from Quantico, VA and looking for a dealership to service your Volvo XC60? Are you in the market for a new Volvo S60 and are having a hard time finding a dealership the will make you a priority? Your search has ended. Volvo Cars Fredericksburg, located at 1001 Noble Way in Fredericksburg, VA, is the dealership to take care of all your automotive needs. We pride ourselves on treating our customers like part of the family, and customer service and satisfaction is our number one priority. Many of our Stafford, VA and King George, VA customers tell us how much they love our selection. We carry many popular new Volvo models, including the XC60, XC90, and S60. We have these vehicles in a multitude of colors and trim levels. 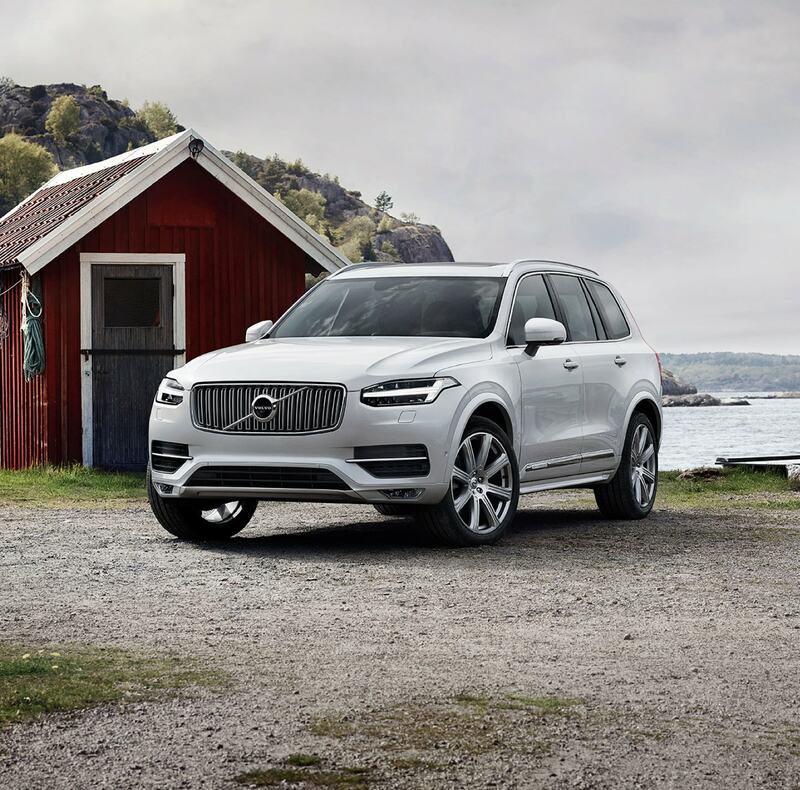 Feel free to browse our new vehicle inventory and find the right new Volvo to meet your needs. If you are looking for a pre-owned vehicle, we have a great selection on our lot. Our used inventory features many popular brands for a variety of different budgets and needs. Are you a couple from Dumfries, VA looking for an SUV for your growing family? We have you covered. 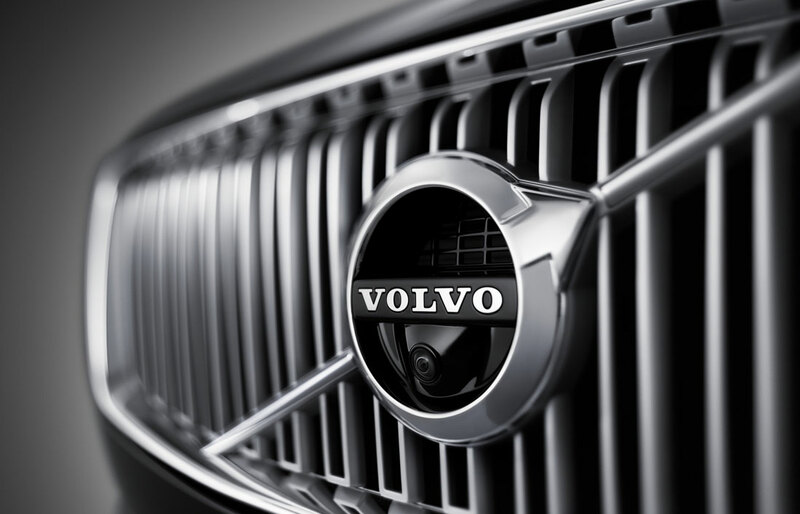 In addition, we have many Certified by Volvo vehicles on our lot after their rigorous 170-point inspection. Our sales staff is experienced and courteous. You will be welcomed warmly and treated with kindness and respect. Our sales consultants will listen to you and help you find the vehicle that best suits your needs. We don't resort to high-pressure sales tactics or gimmicks to sell you a vehicle. For some people, the most stressful part of the vehicle purchasing process is the financing. Many of our customers tell us that a lot of their anxiety is about not knowing how their financing works and not knowing how to get the best terms. Our experienced finance team can take those concerns away. Our team of finance professionals will use their relationships with our many national and local lenders to get the best financing available for your situation. Why scour the Stafford, VA area looking for the best rate and term? Let our team do that for you. We can also answer any questions you have about financing. 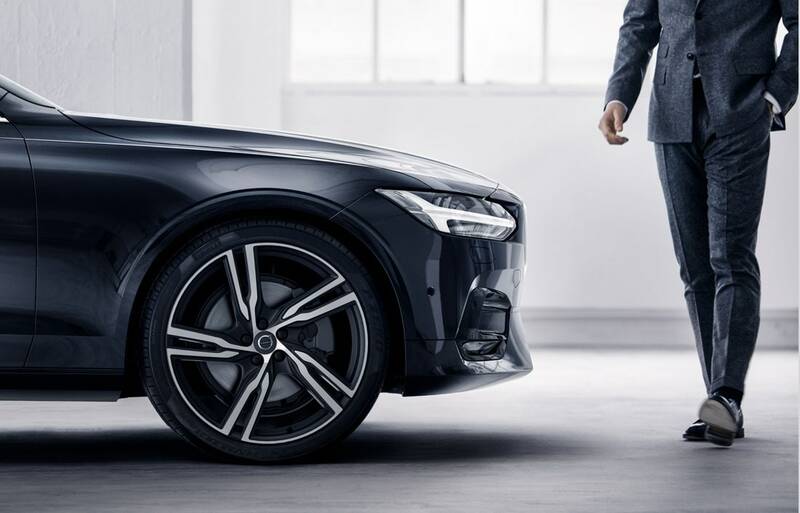 Many folks want to know whether they should buy or lease their new Volvo. We can look at your situation and help you determine which situation is right for you. Volvo Cars Fredericksburg's service center believes that your time is valuable. Our service team believes in efficiency and in a transparent process. While your vehicle is with us, we will keep you updated every step of the way and do everything we can to get you back on the road quickly. Our service advisors are customer oriented and our factory-trained certified Volvo technicians are committed to doing quality work. If you like to do some of the work yourself, or you are interested in customizing your Volvo, our parts department can help. Our team can order authentic Volvo parts and give you suggestions or recommendations on what you might need to get the job done correctly. We also offer many parts and service specials to save our valued customers money. Take a look at our specials and see if any of them apply to your current parts or service needs. Each section of our dealership is committed to making your needs their top priority. We believe in building long-lasting and strong relationships with our customers. We don't want the last time we see you to be after you buy a vehicle from us. We want to be with you throughout the whole lifecycle of your vehicle and then we want to be there when you start the whole process over. Come into Volvo Cars Fredericksburg, in Fredericksburg, VA, for all your automotive needs and become the newest addition to our family.